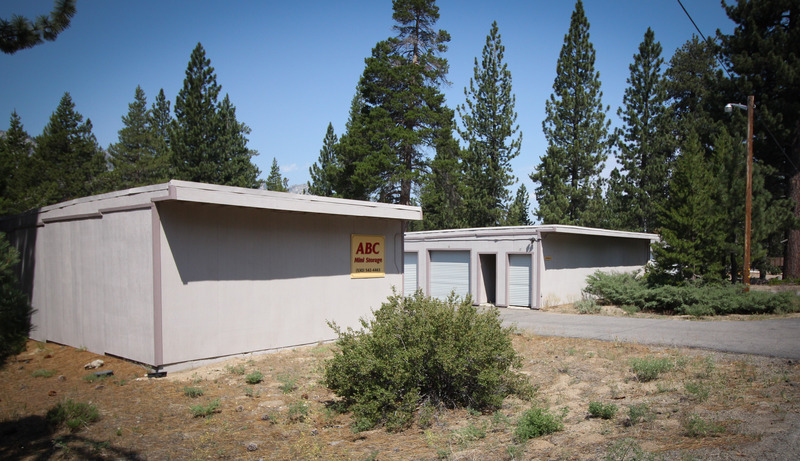 ABC Mini Storage – Safe, secure, 24 hour access storage in South Tahoe. Safe, secure, 24 hour access storage in South Tahoe. 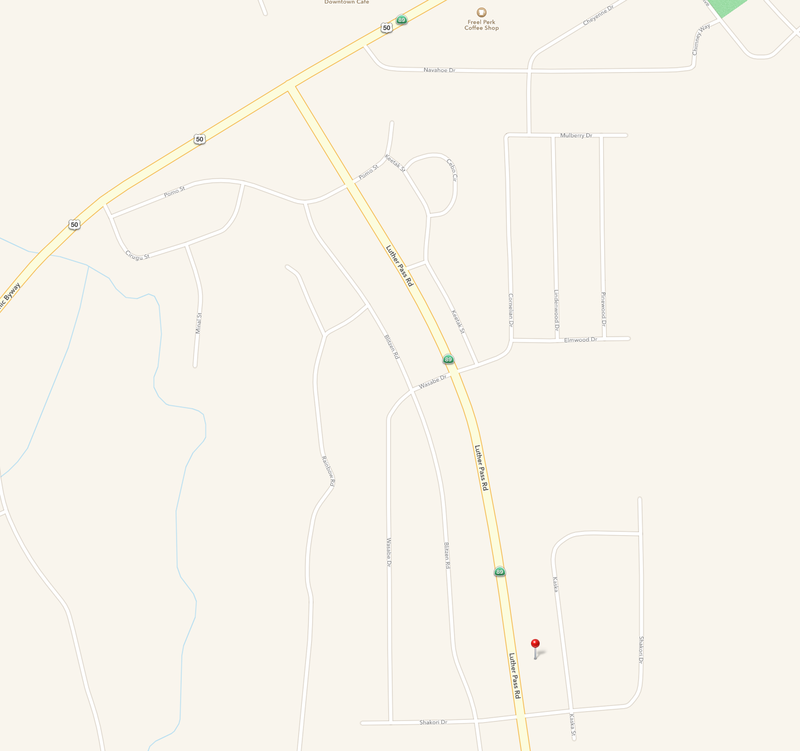 Safe, secure, 24 hour access storage in South Lake Tahoe! ABC Storage is a great location to store your stuff. Customer service is great and the prices could not be beat!